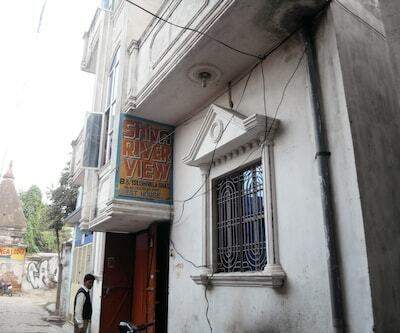 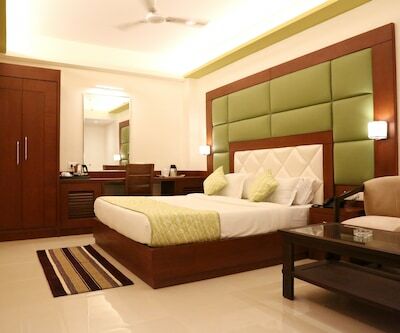 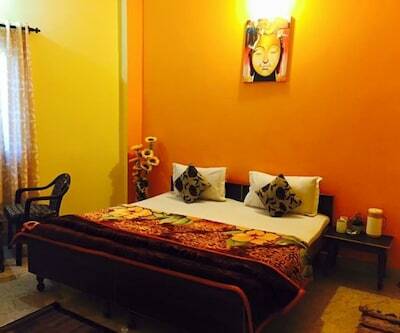 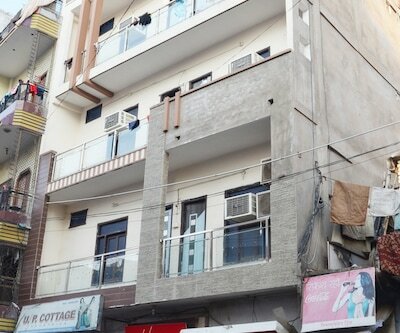 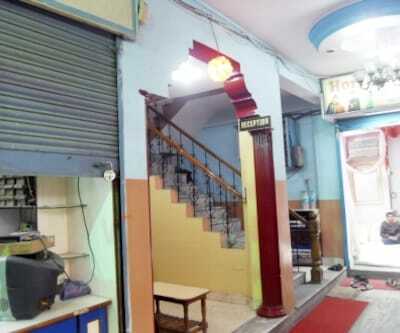 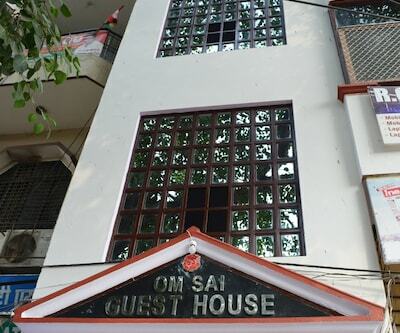 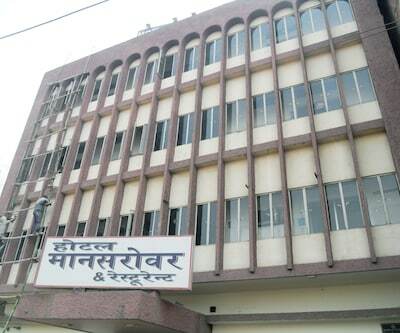 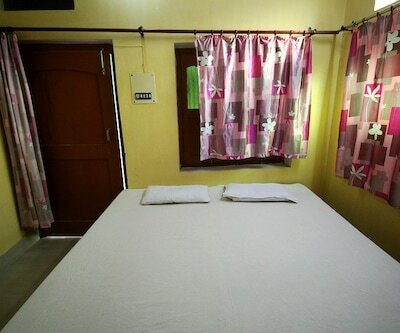 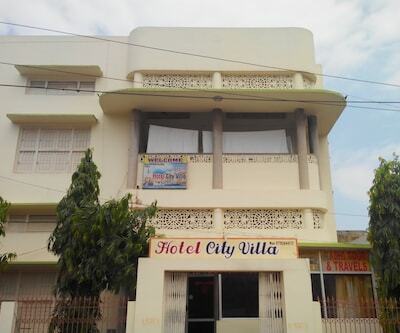 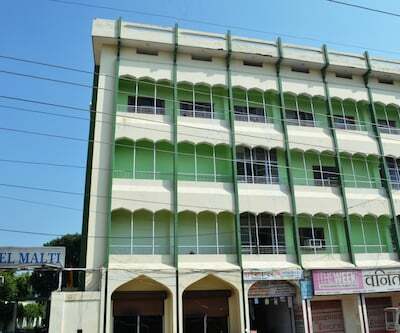 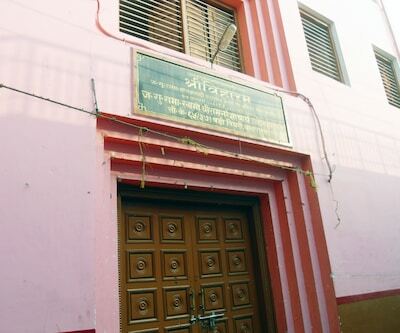 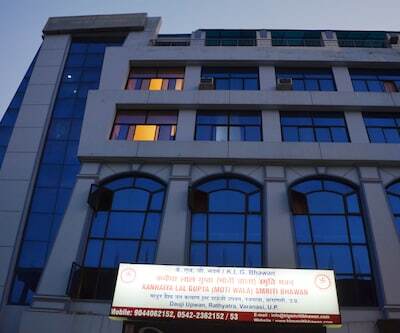 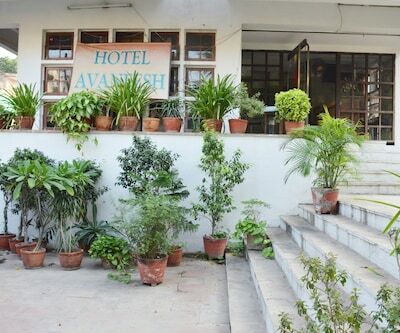 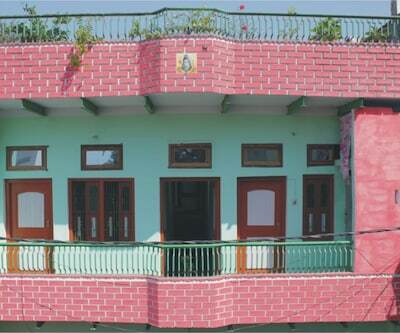 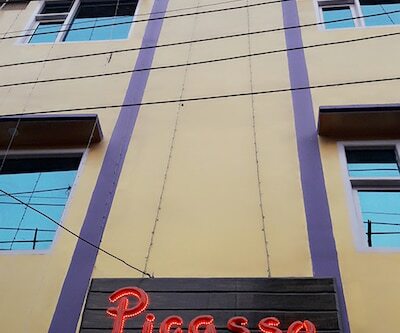 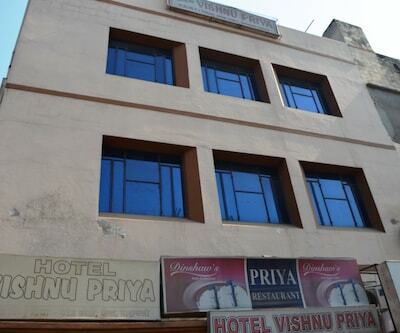 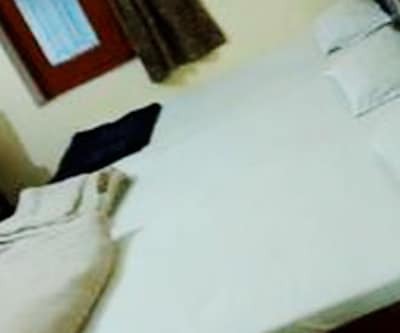 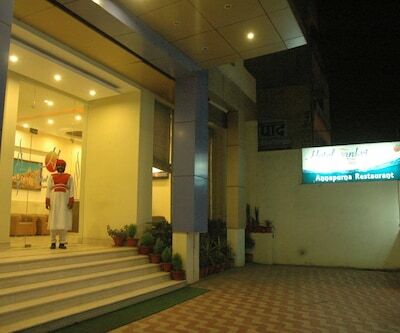 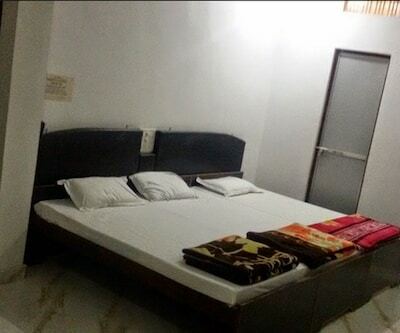 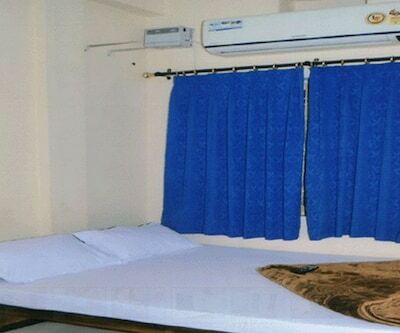 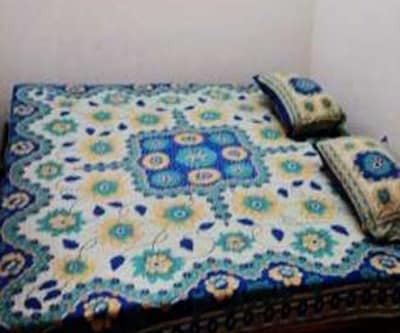 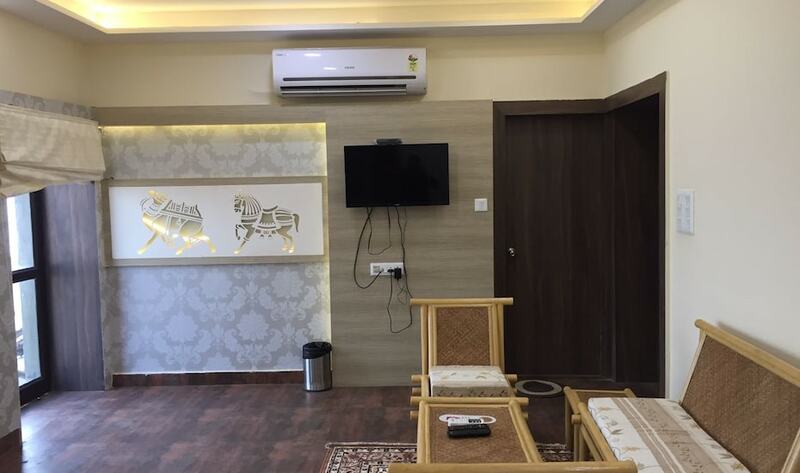 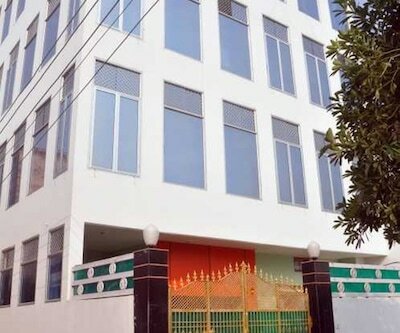 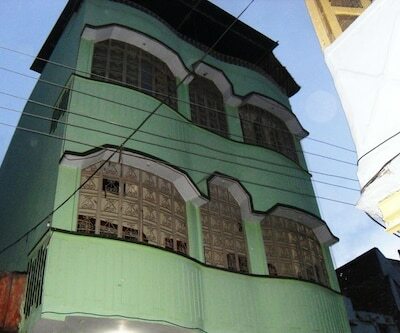 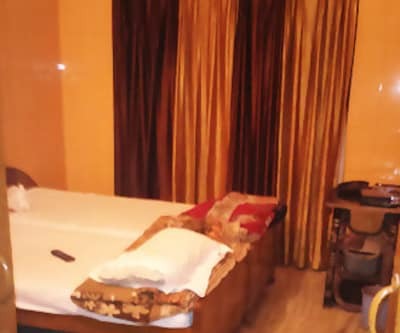 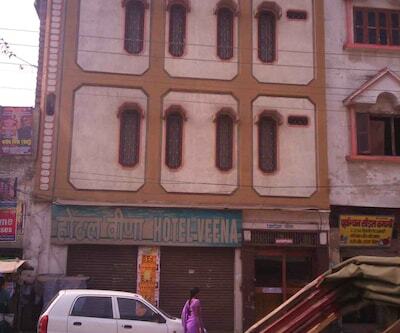 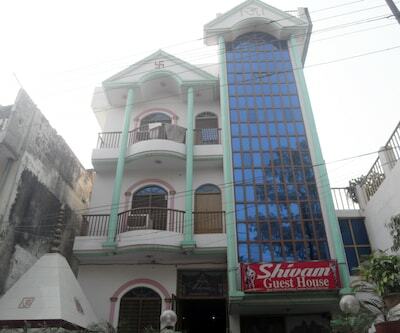 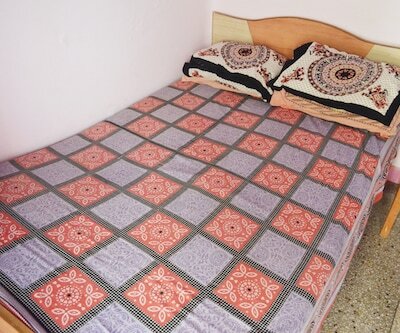 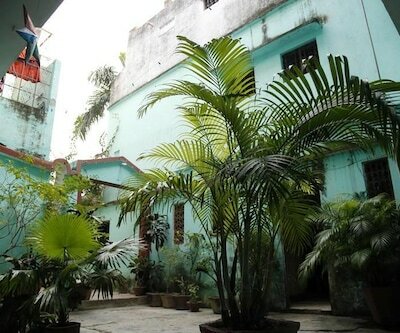 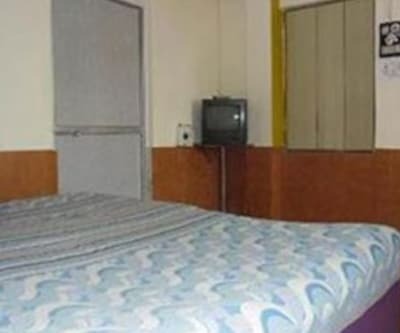 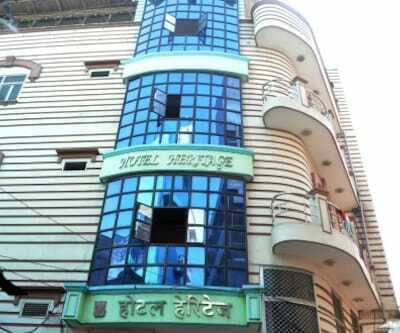 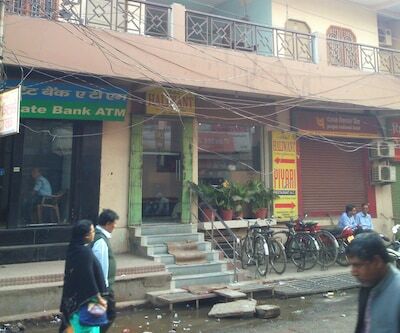 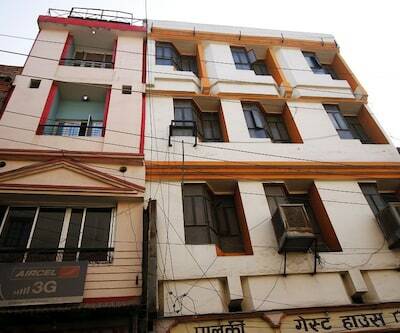 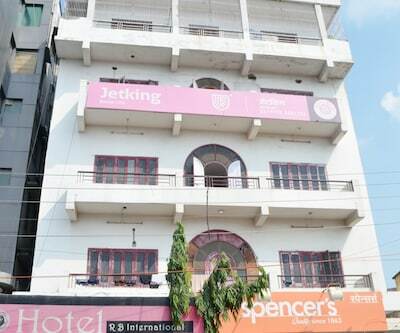 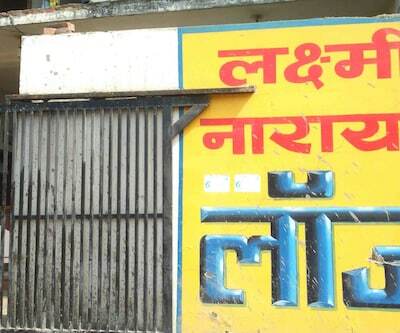 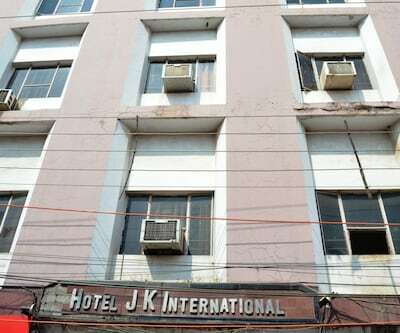 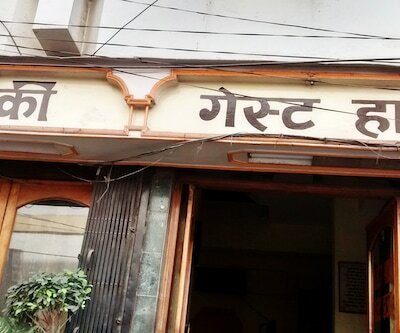 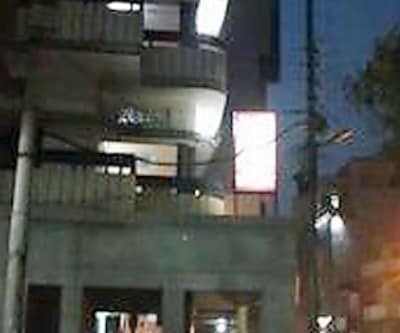 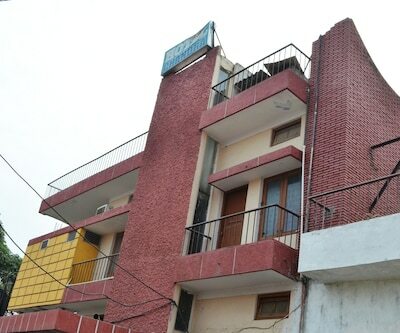 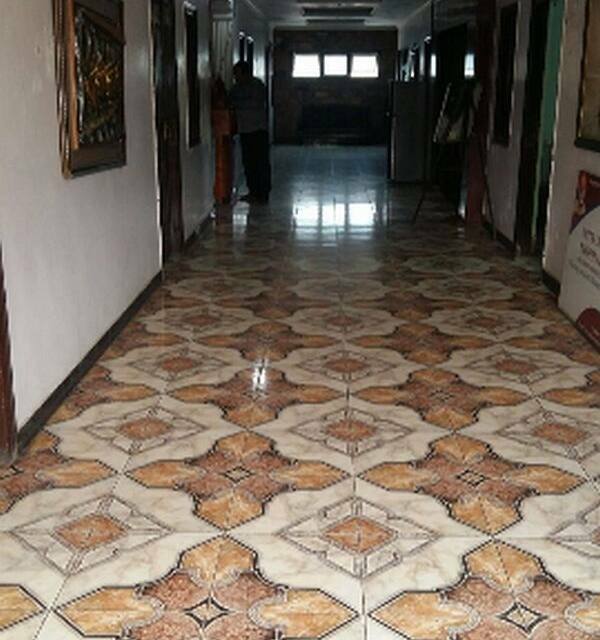 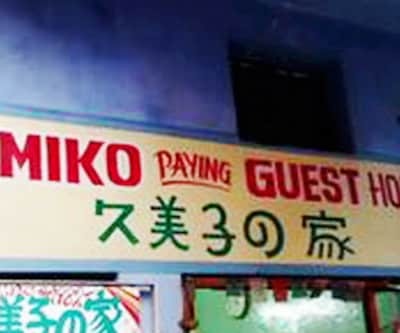 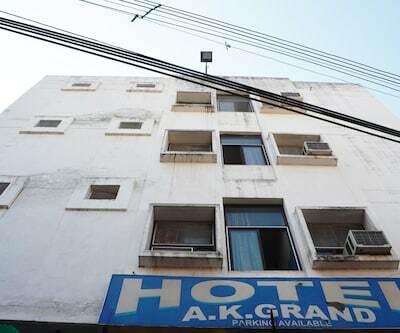 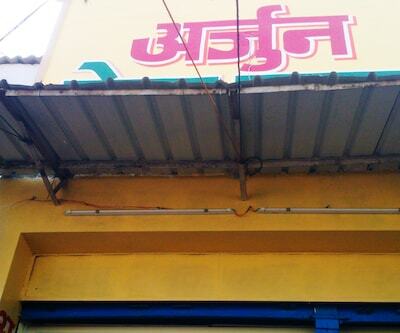 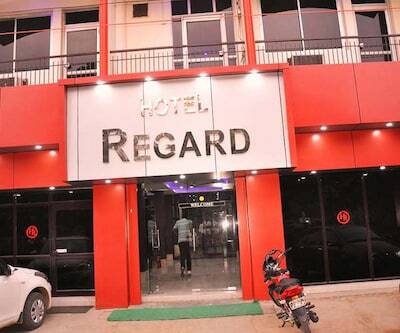 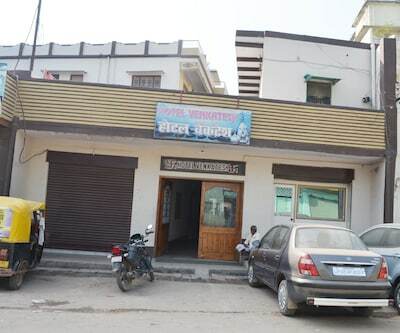 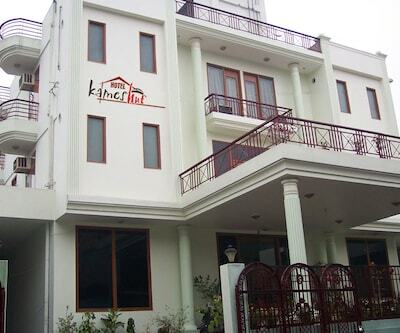 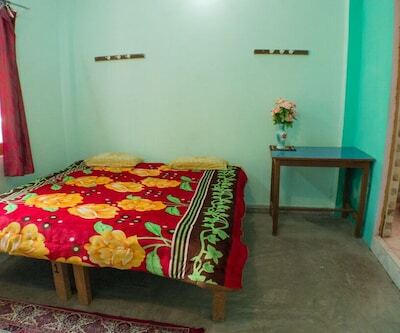 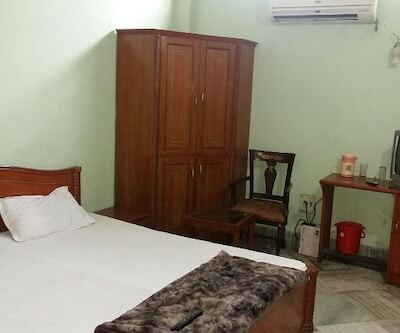 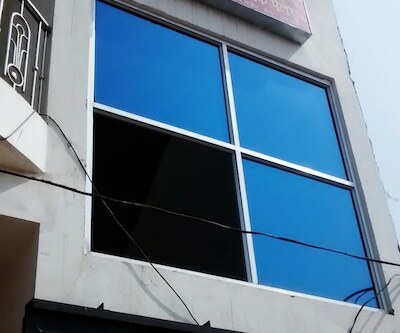 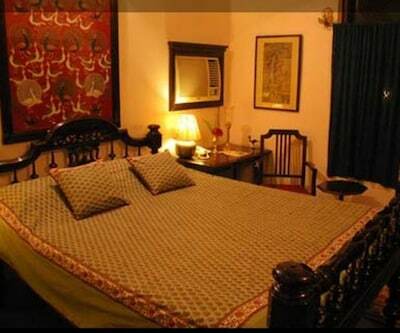 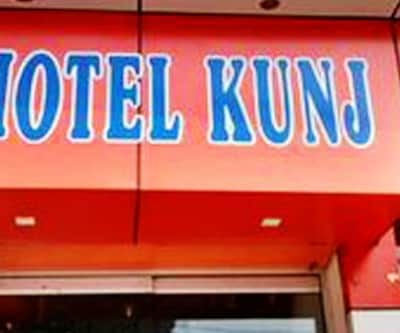 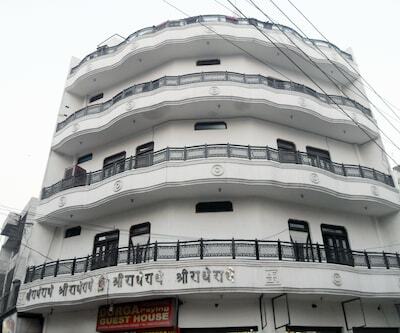 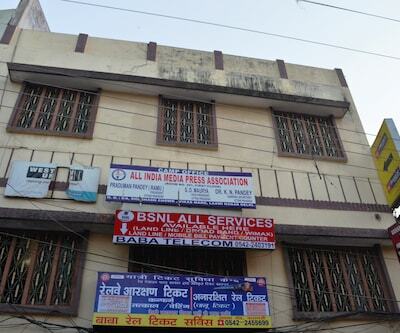 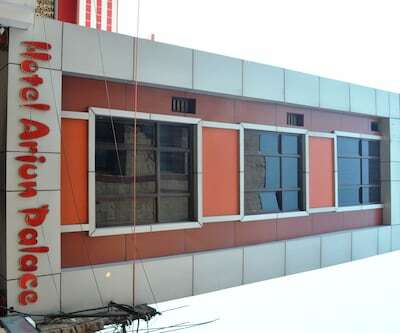 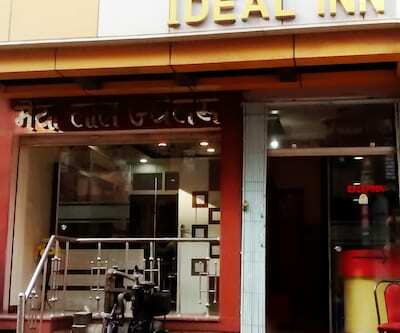 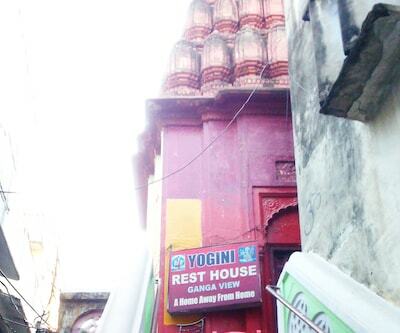 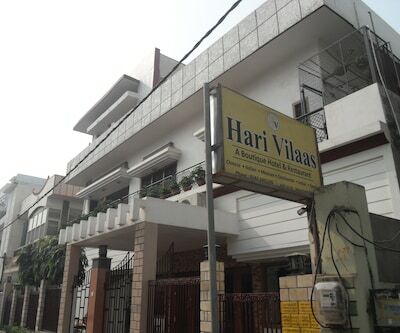 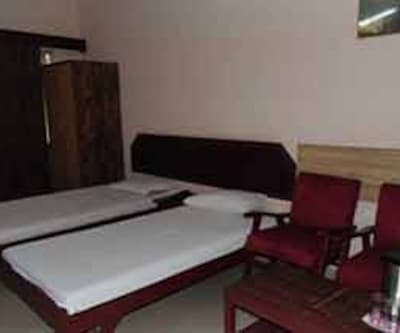 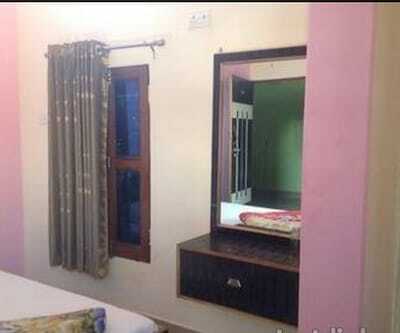 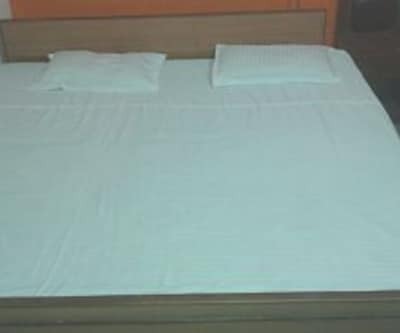 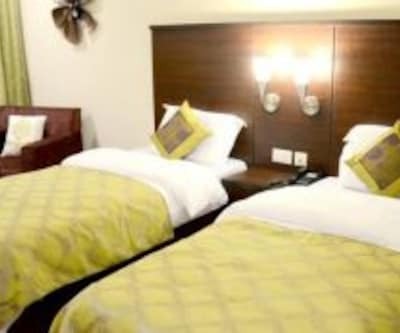 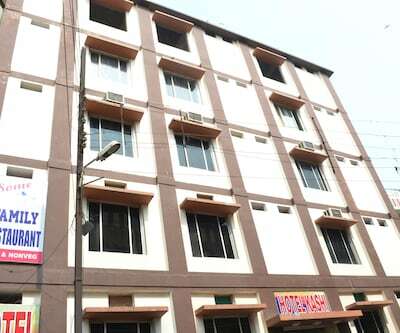 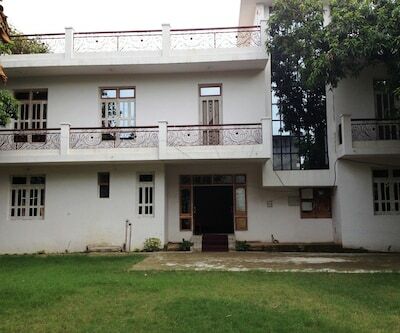 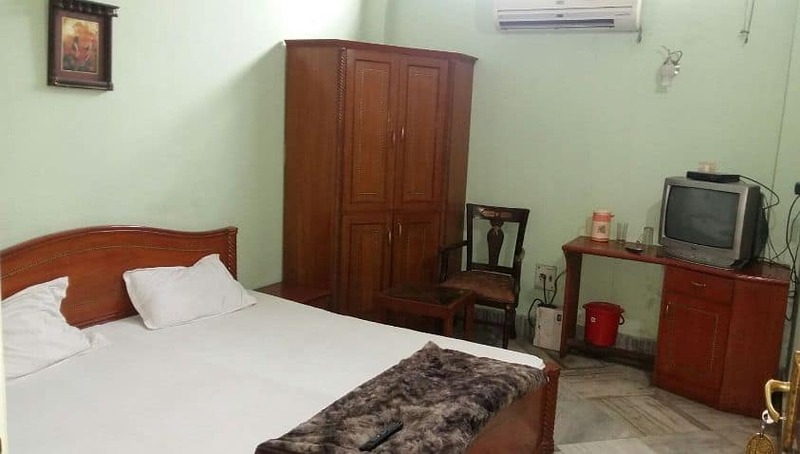 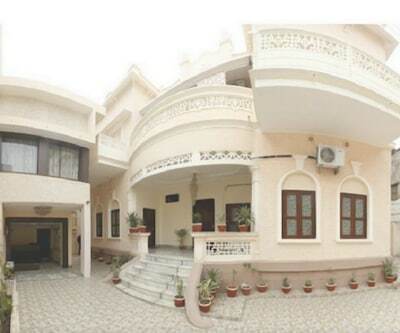 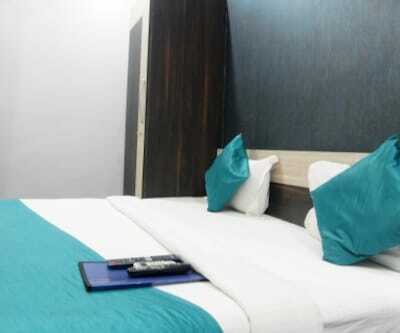 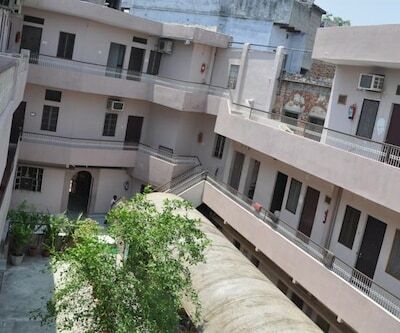 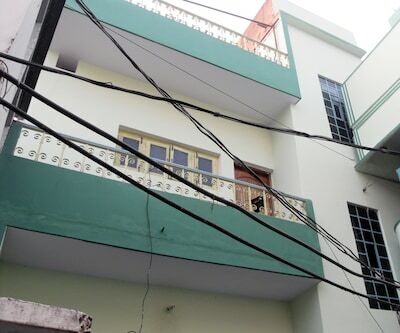 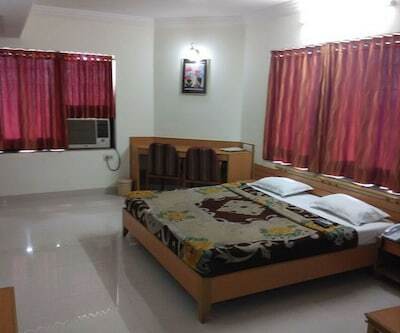 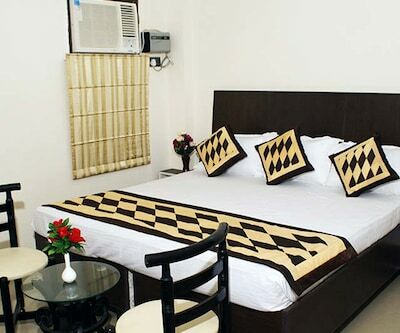 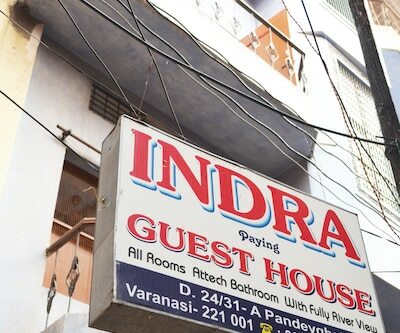 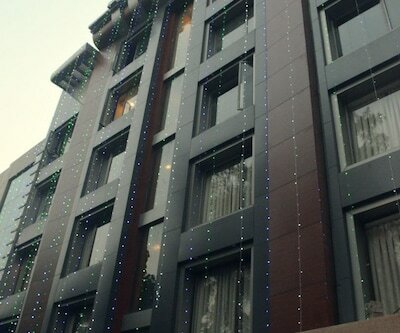 Located at a distance of 2 km from the Varanasi Railway Junction, Hotel Riz provides 24-hour front desk facility. 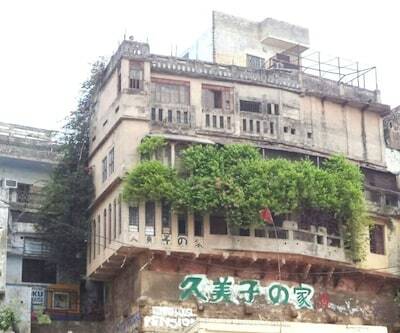 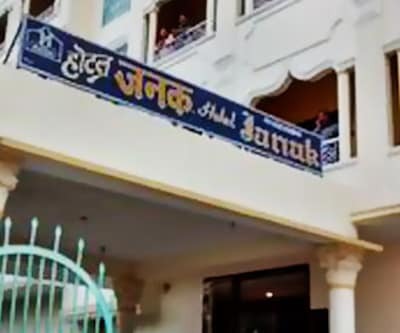 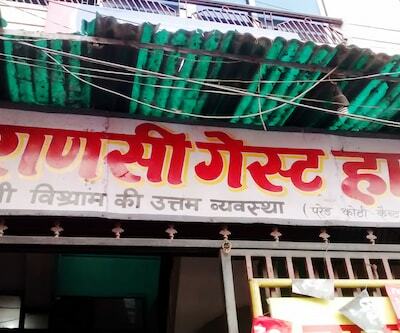 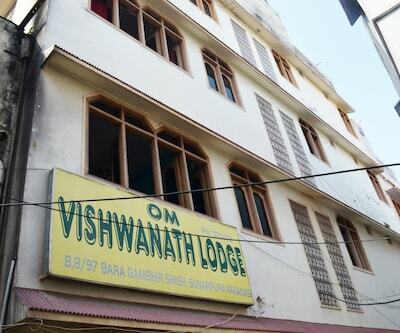 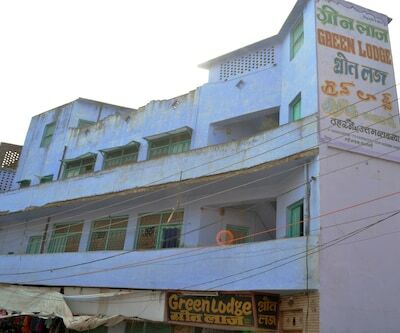 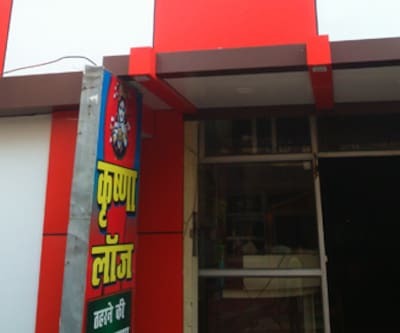 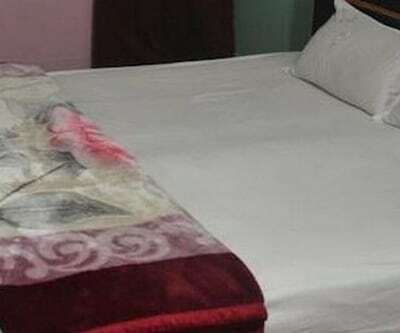 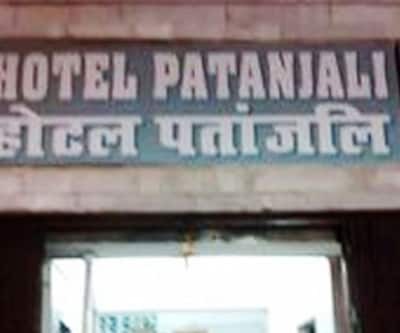 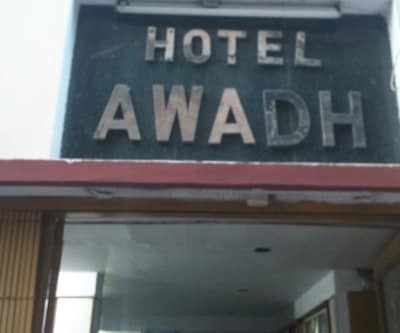 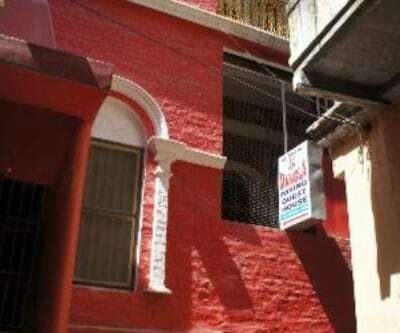 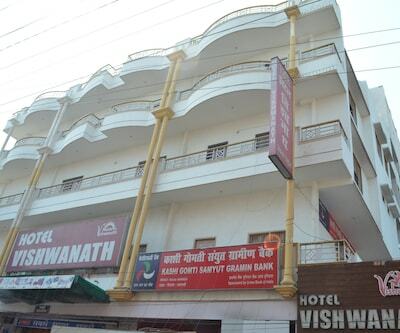 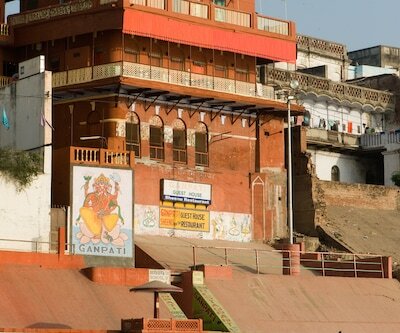 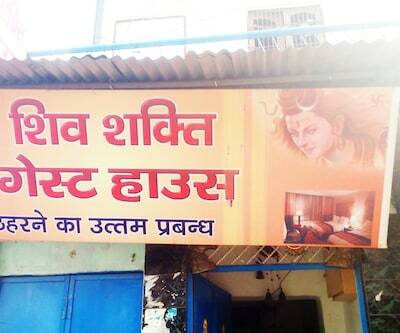 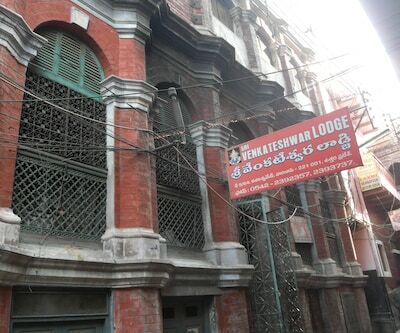 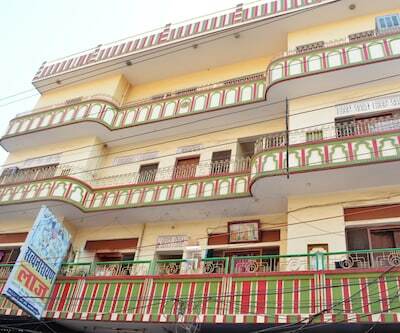 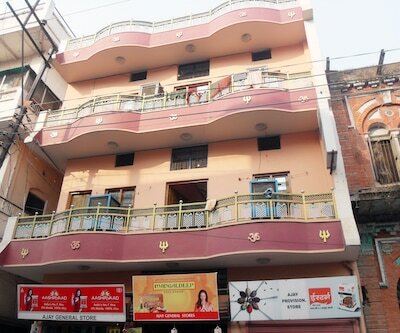 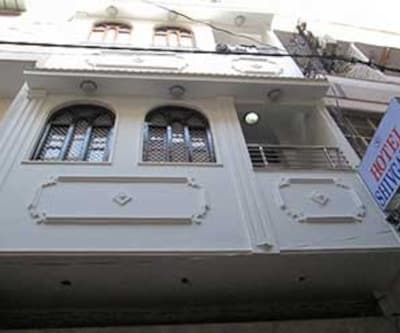 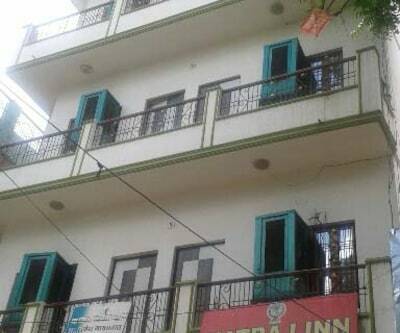 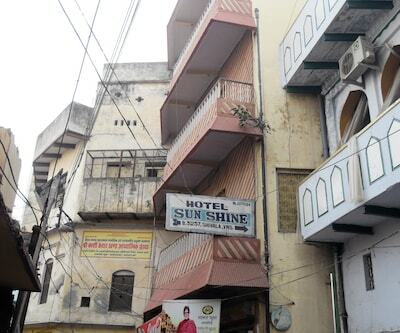 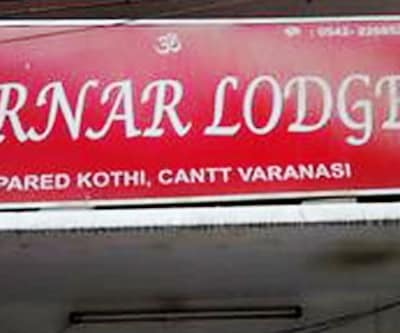 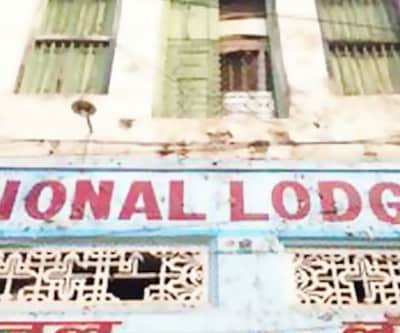 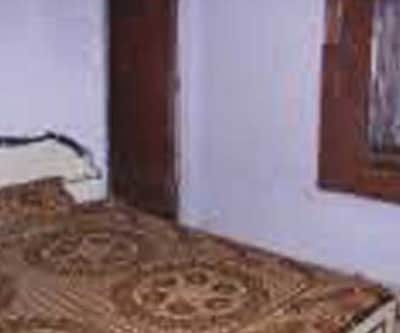 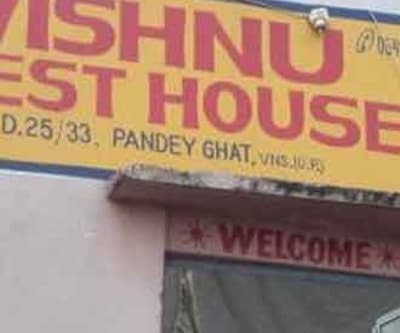 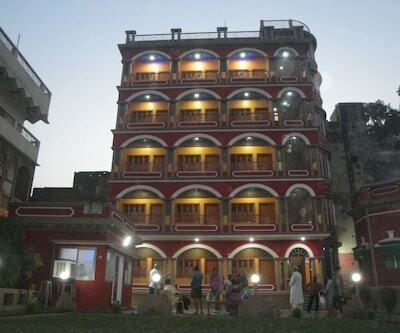 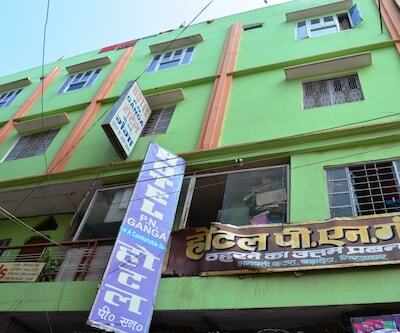 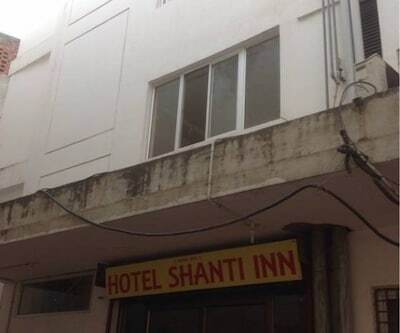 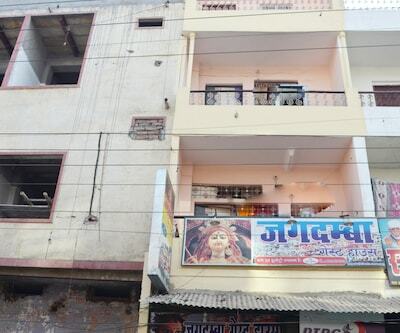 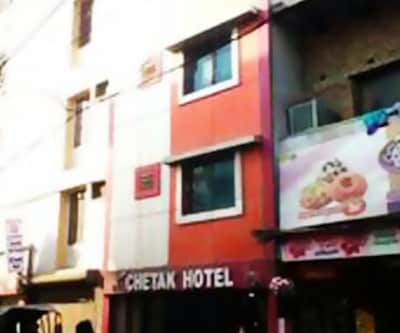 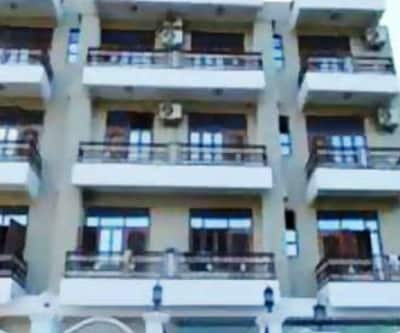 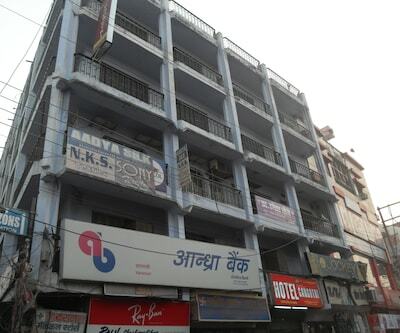 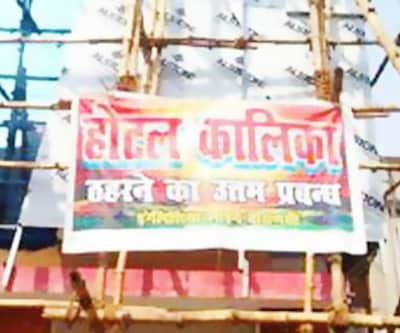 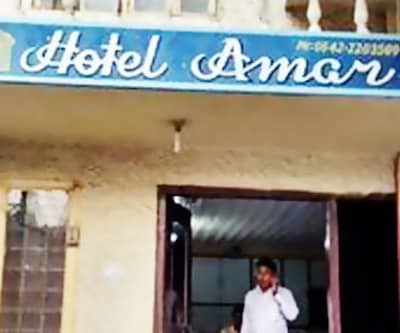 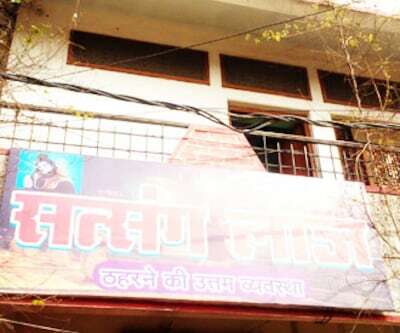 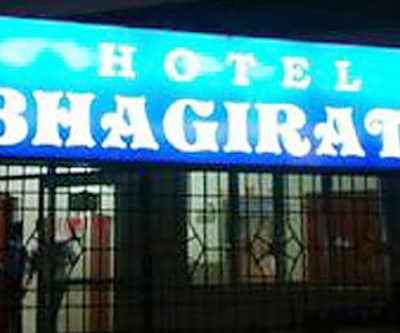 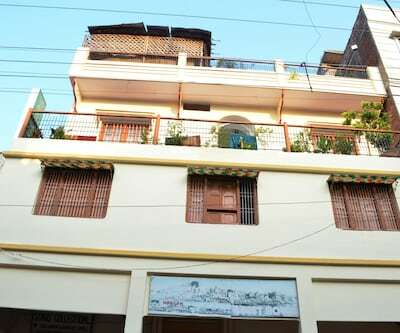 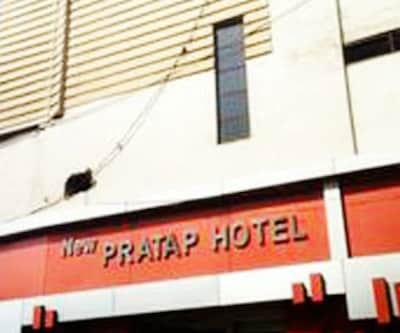 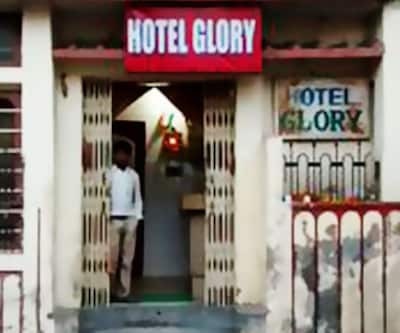 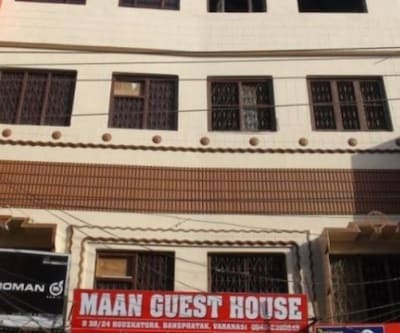 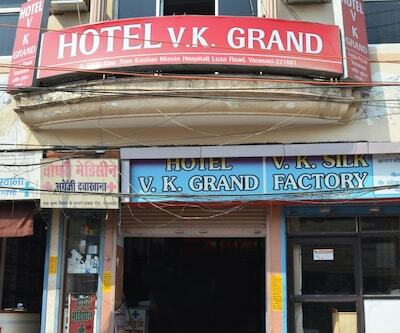 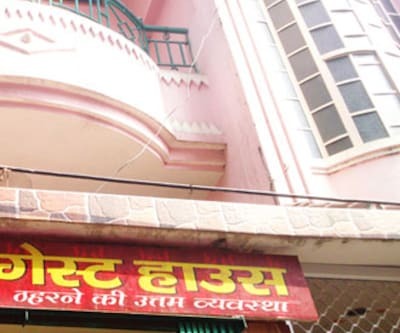 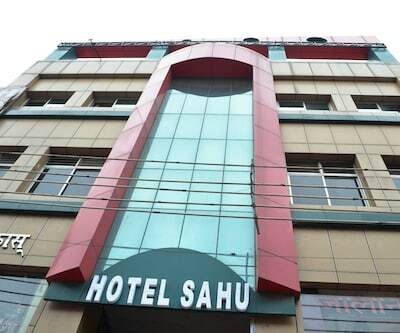 Shri Kashi Vishwanath Temple is located at a distance of 5 km from this hotel in Varanasi.Spread across 1 floor, this hotel has 14 rooms. 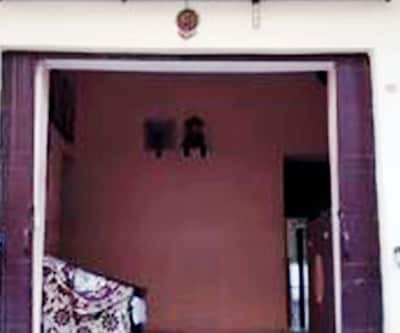 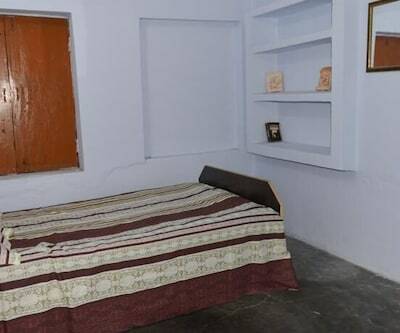 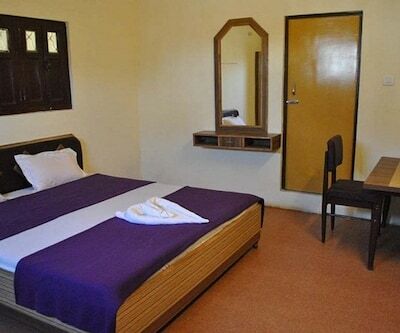 Each room is equipped with a desk, wardrobe, and a TV. 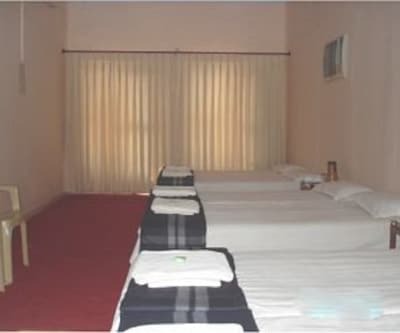 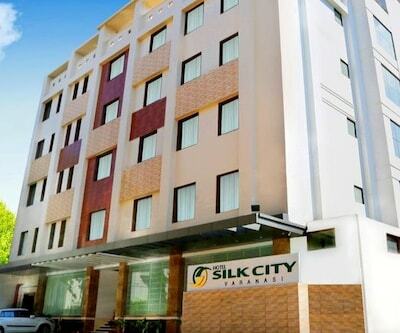 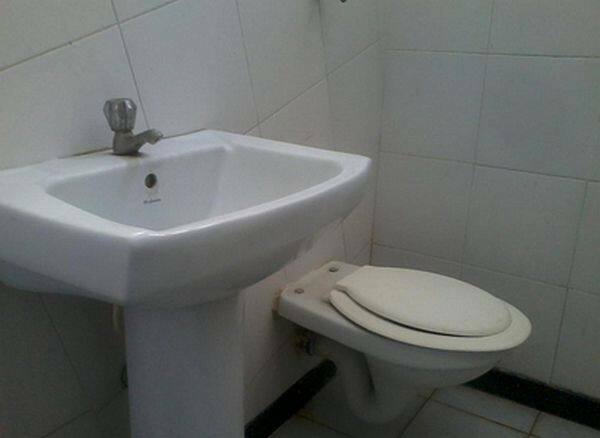 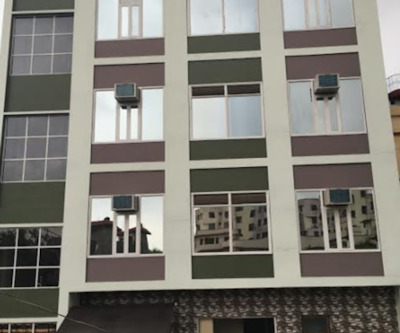 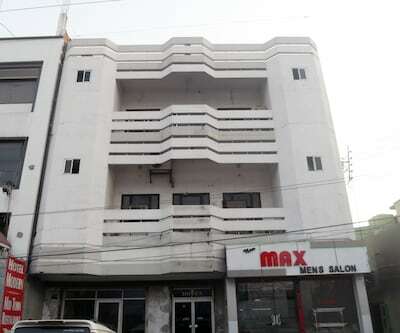 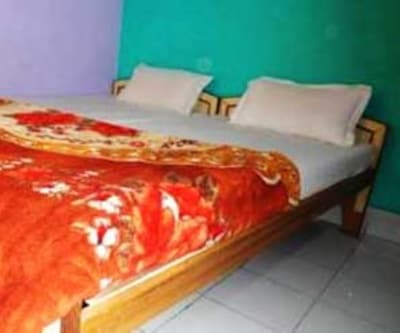 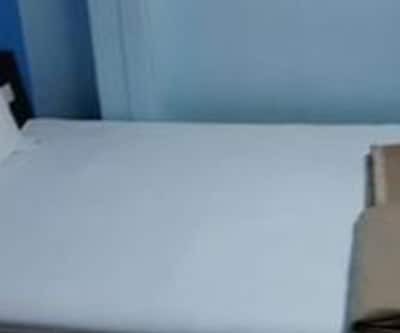 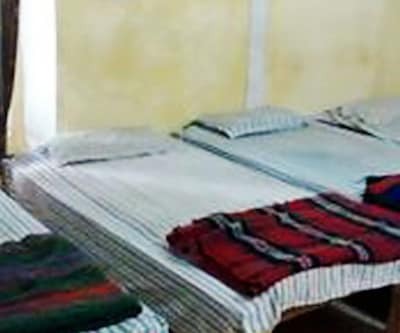 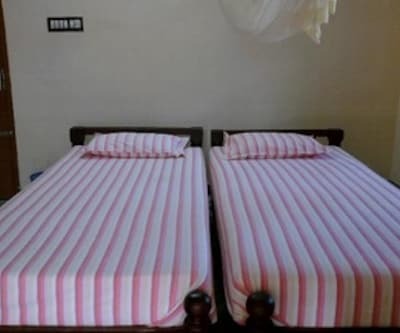 All the rooms have attached baths with hot/cold running water supply and toiletries.